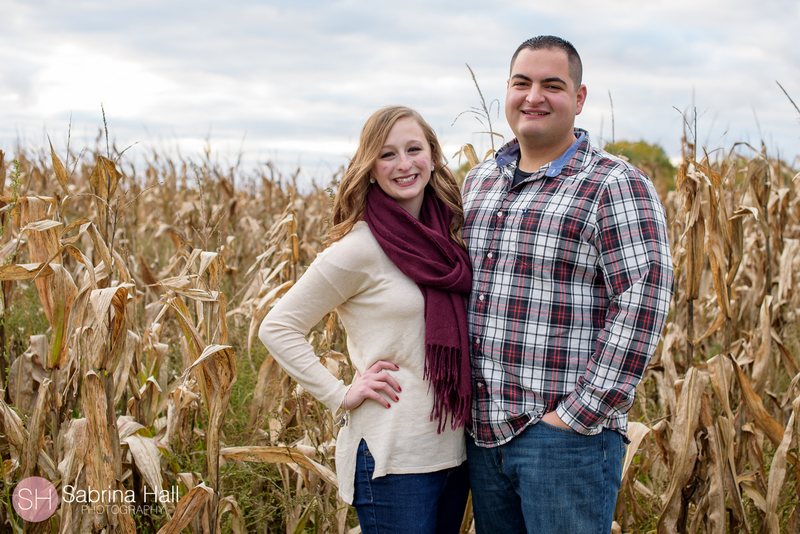 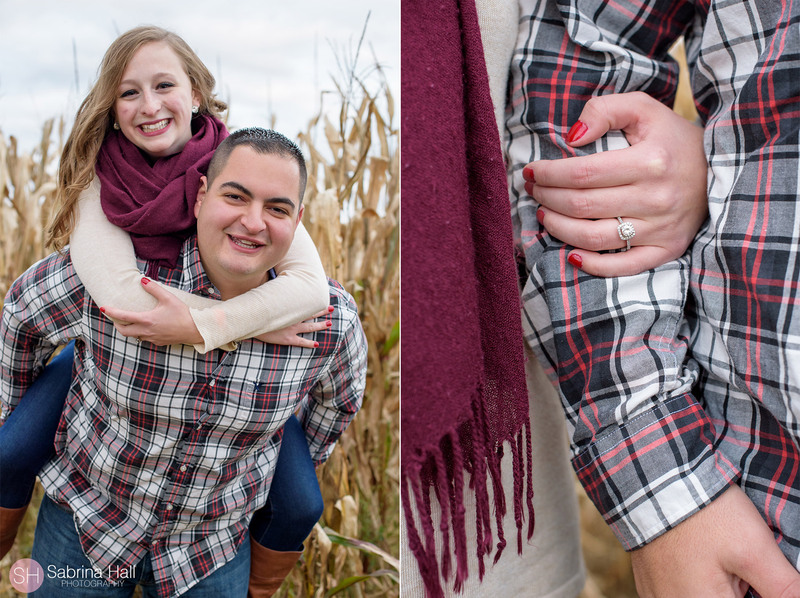 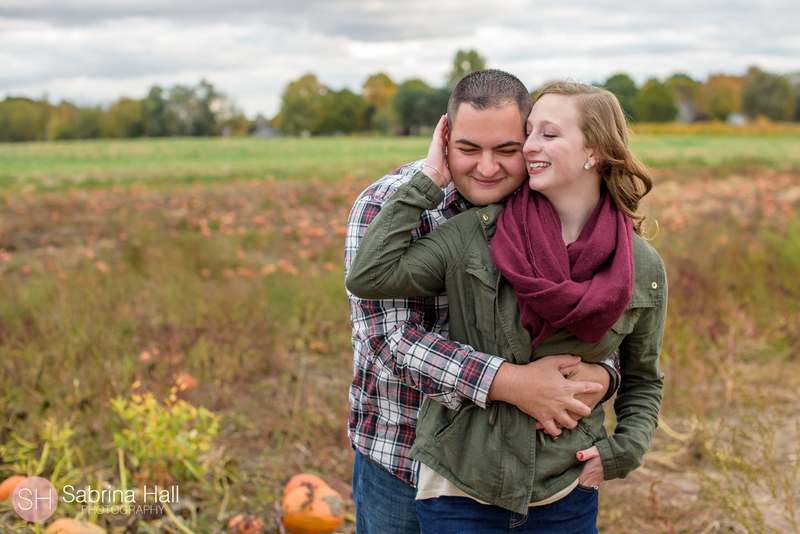 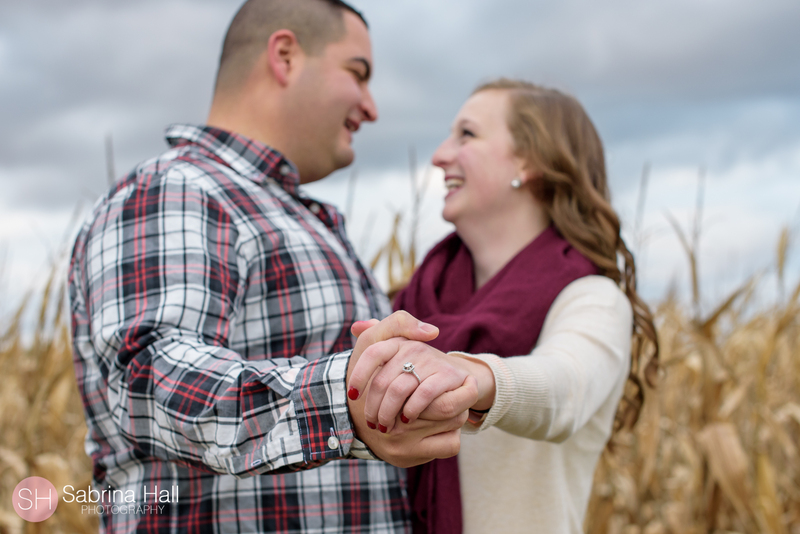 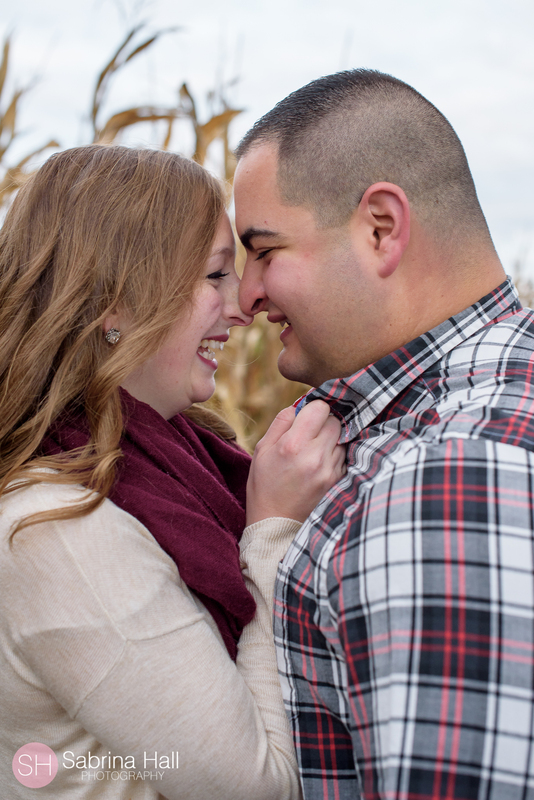 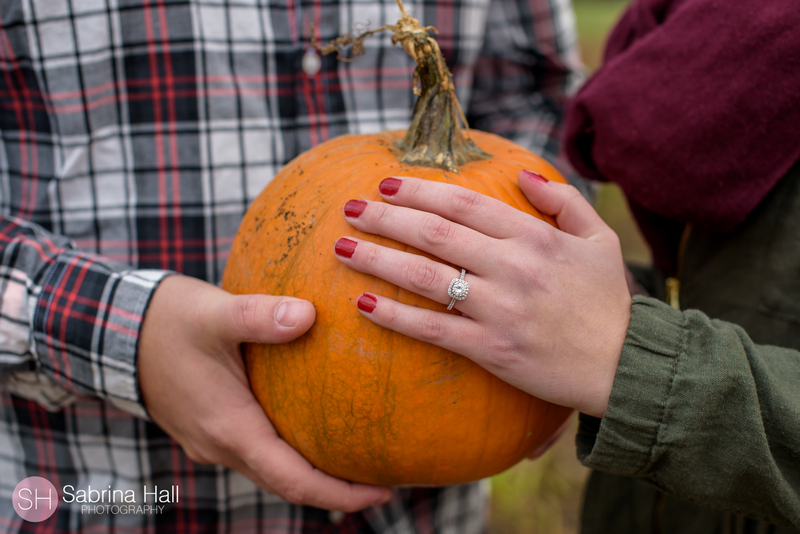 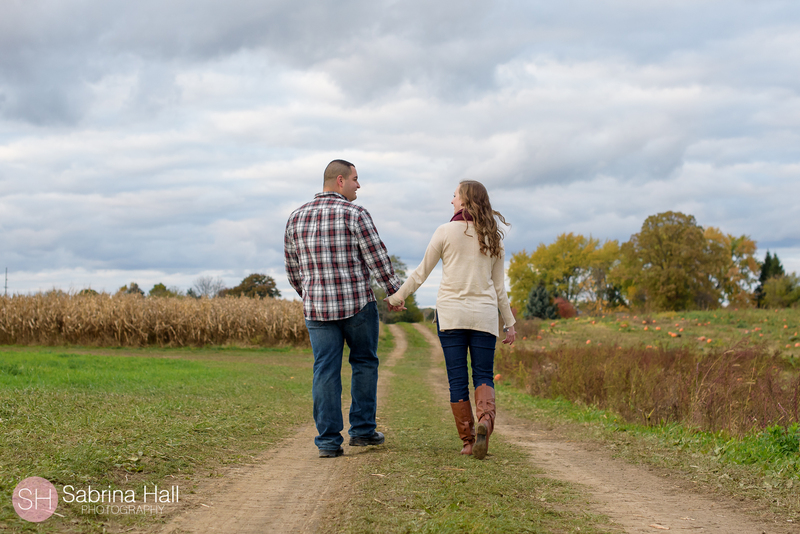 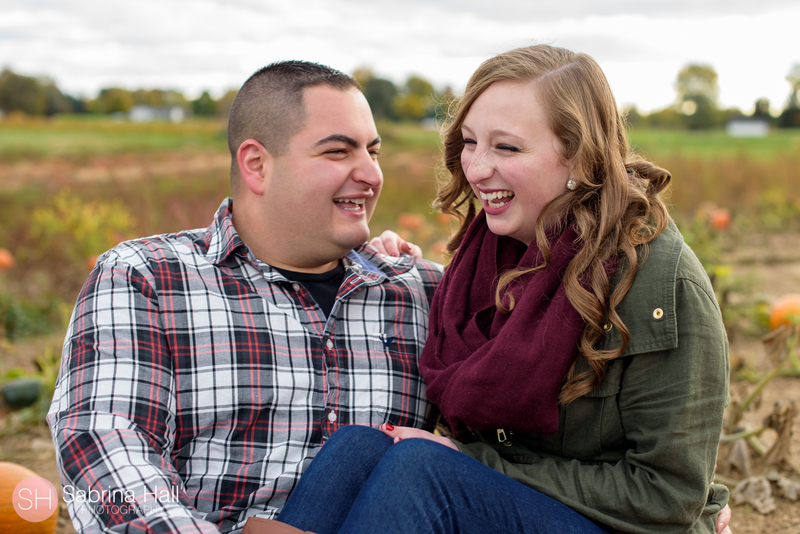 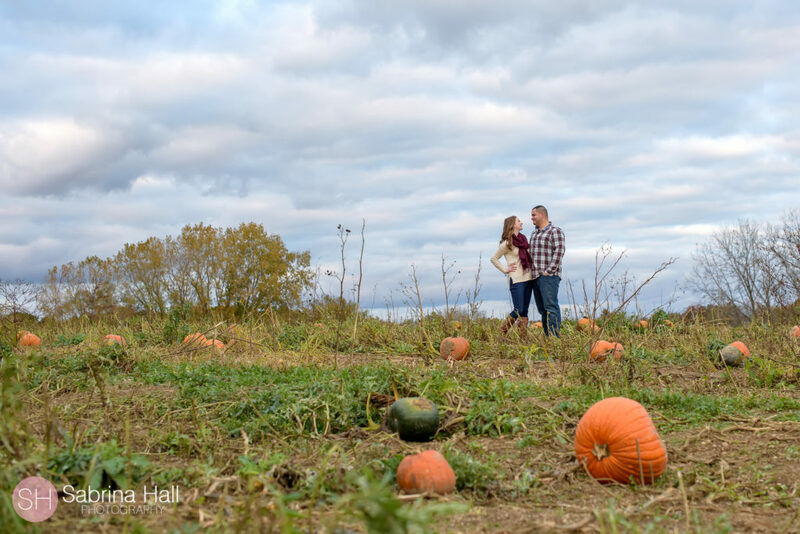 Kaylee & Vince had an awesome fall engagement session at Maize Valley. 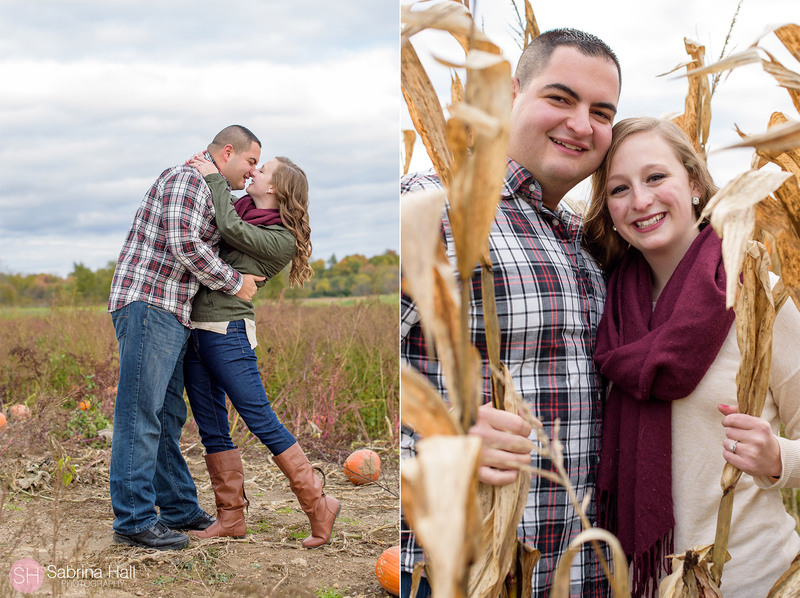 They are such a fun loving couple and we had a great time! 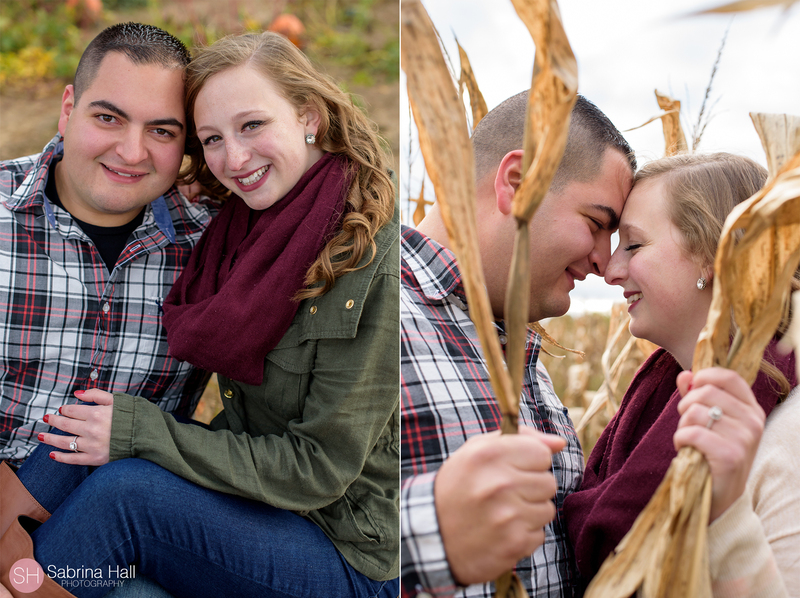 Their December wedding is this weekend and I am so excited! 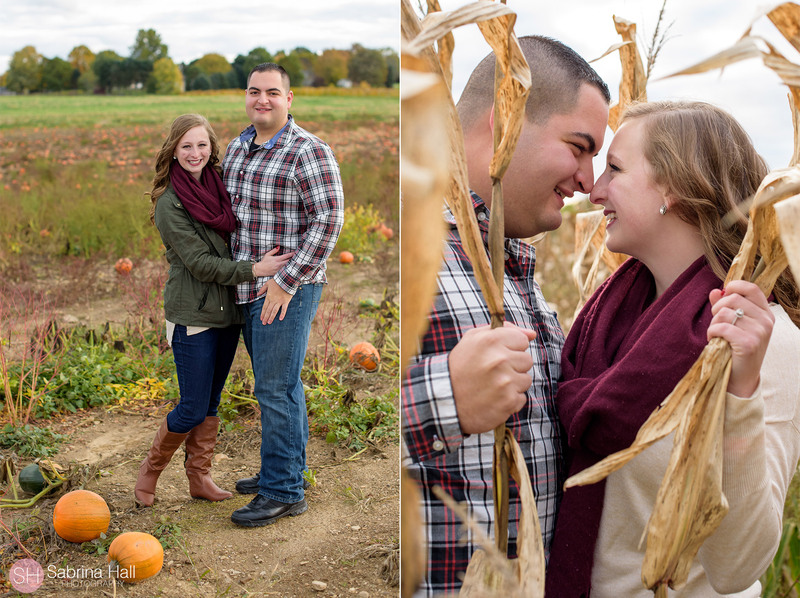 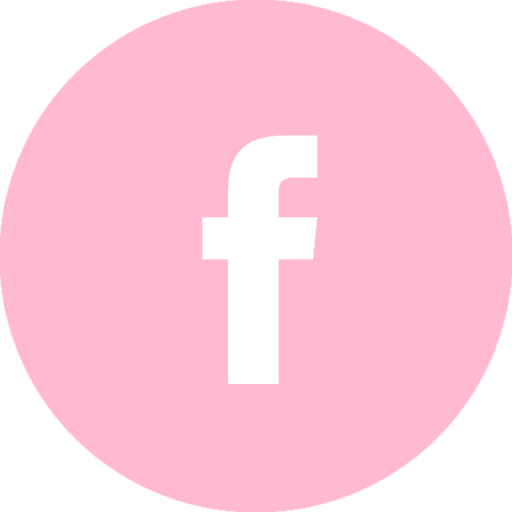 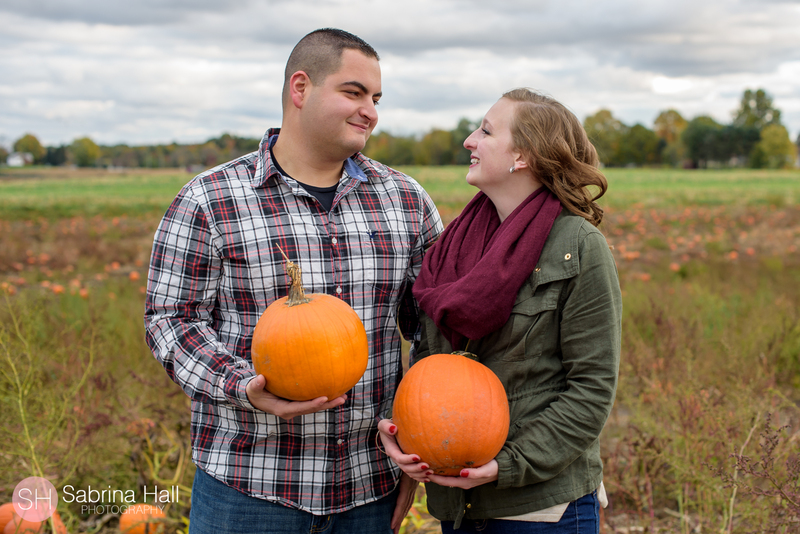 Check out a few of my favorite photos from their engagement session!